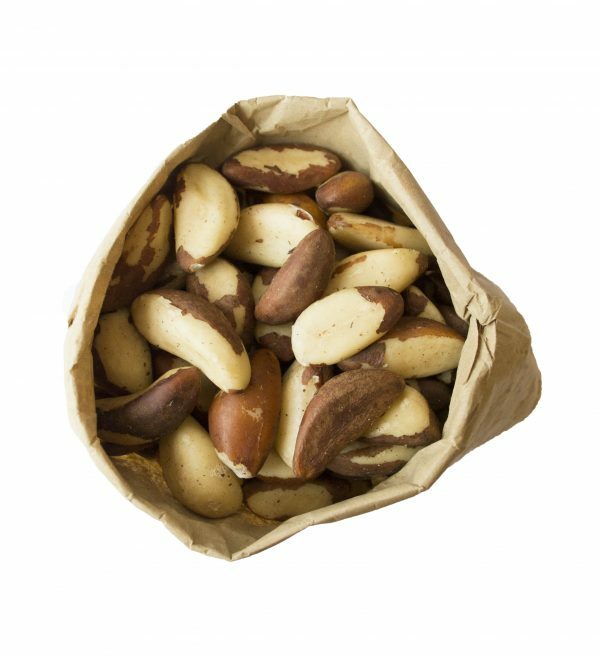 As well as being high in monosaturated fats, brazil nuts have high levels of nutrients and are considered to be a healthy snack and could reduce cholesterol. 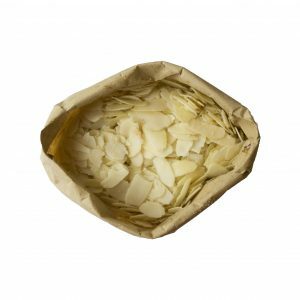 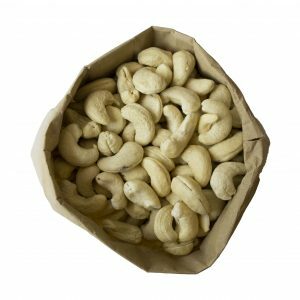 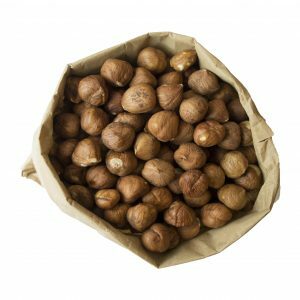 These nuts are deliciously creamy and are a great addition to nut mixes, cereals or on their own. 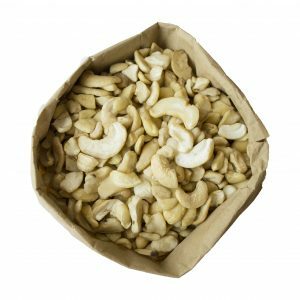 Nutritional information (per 100g): Energy – 682 kcal, Fat – 68.2g (of which saturates 16.4g), Carbohydrates – 3.1g (of which sugars 2.4g), Fibre – 4.3g, Protein – 14.1g, Salt – trace.